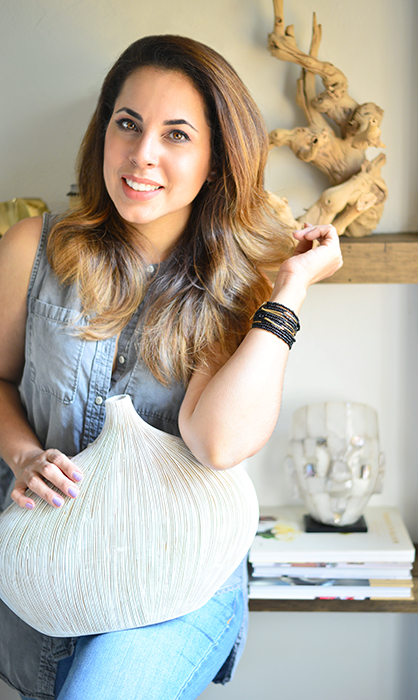 While I love to decor for this season, all its colors and textures, I also adore the taste of food during Fall. One of the most iconic beverages starting on September is the “Pumpkin Spice Latte”. I’ve found a recipe online and made a couple of changes to adapted to my taste. It was very easy to do and oh so tasty! 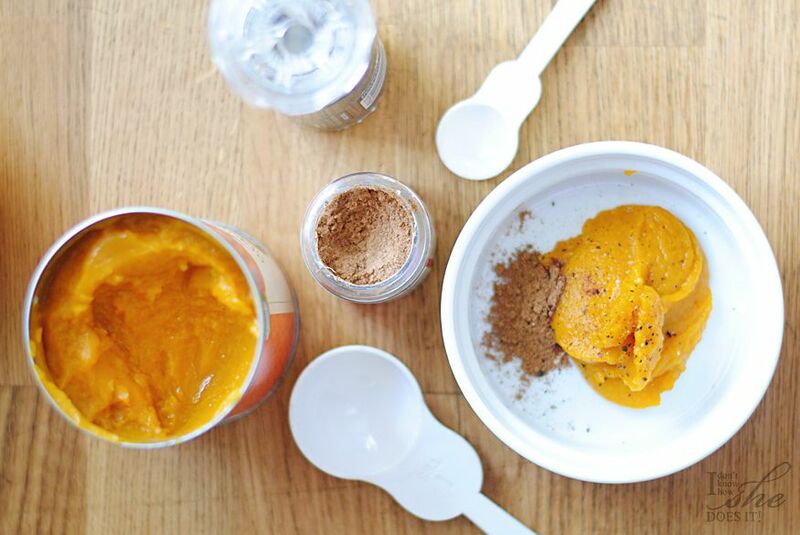 Pour 2 tablespoons of organic canned pumpkin on a small microwave proof container. Add 1/2 teaspoon of pumpkin spice and a dash of black pepper, mix. Put on microwave for 30 seconds and mix again with whisk. Add 2 tablespoons of brown sugar, mix once again and place on microwave for 30 seconds more until it has a syrupy consistency. In another container, froth 1 cup of milk (I used +Lactaid) and 1 tablespoon of vanilla (you can use more if you like). 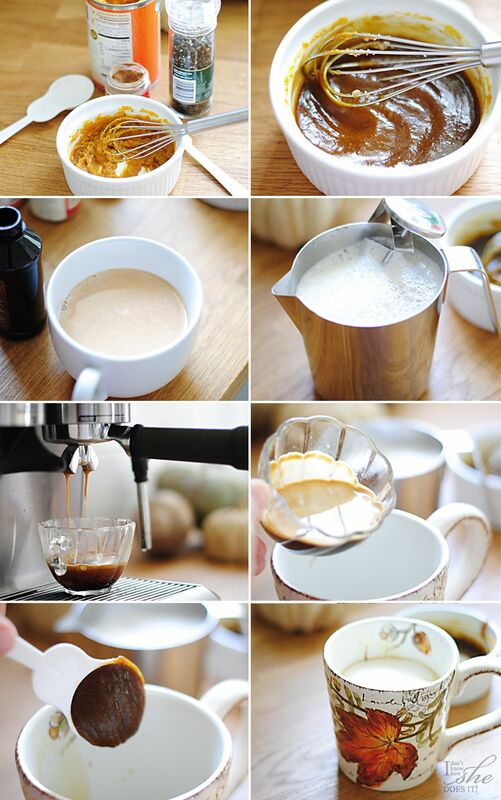 Prepare 1 to 2 shots of espresso depending on how strong you like your coffee (on mine I used 2) and add the mix of pumpkin (almost 3 tablespoons), mix together. Pour the frothed milk, some whipped cream and dust with some more pumpkin spice and you’re done! 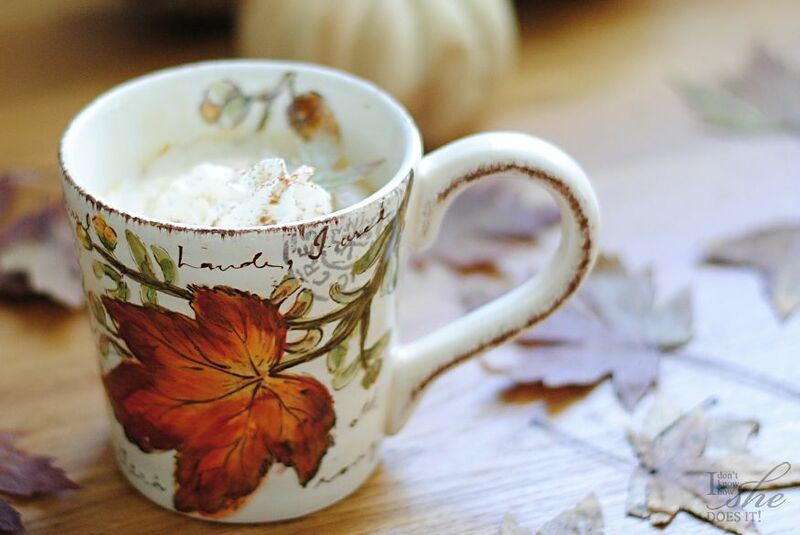 Hope you enjoy this easy to do warm drink and let me know what are some of your favorites for this Autumn season.